Is it your first time? Are you celebrating a birthday or anniversary in Dallas, Tx? Please let us know if there is absolutely anything we can do for you to make your dining experience amazing. We make it our policy to have no policy, other than every guest leaving happy. 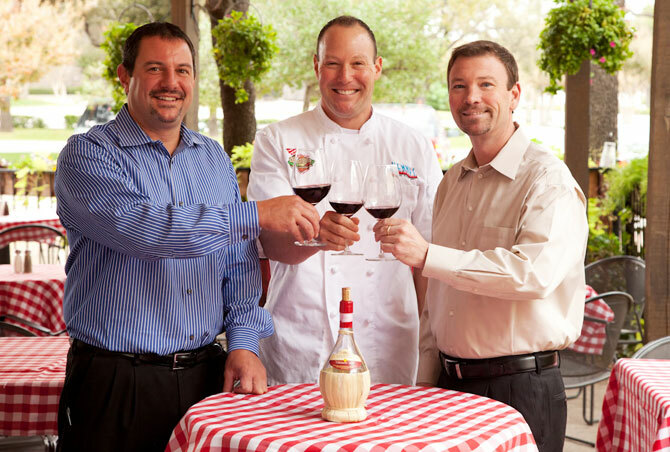 We look forward to seeing you soon at Kenny's Italian Kitchen!